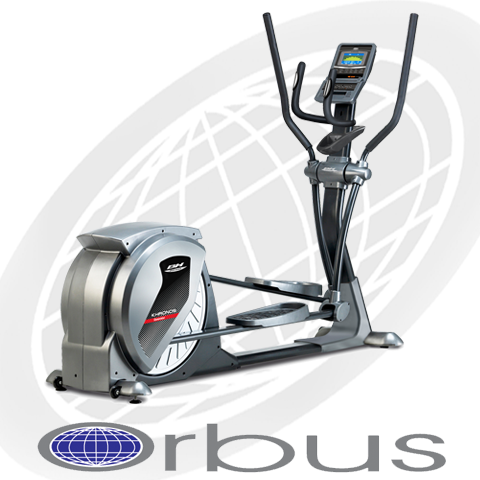 Orbus Leisure has over 45 years of experience and expertise in producing exercise equipments. Now they are working in manufacturing sports equipment straightaway from their online fitness store and share some fantastic opportunities within the Home Fitness & Leisure sectors. They are specialized in all areas of fitness and wellbeing. From Whole Body Vibration Plates (WBV), Toning and Weight Loss; through to serious Cardiovascular Training in the form of high quality Elliptical Trainers, Cross Trainers, Exercise Bikes and Treadmills for the home, or for full commercial use. Orbus Leisure Ltd is the elite UK distributor of the Power Vibe which is a range of WBV Vibration Plates.So if you are just looking to Tone, reduce that Cellulite or lose Weight, the Orbus fitness store has the perfect Vibration Plate for you. Orbus customer services are always ready to support you if you have any queries regarding the sales and services of their product. Orbus products price starts from £ 600 pounds.